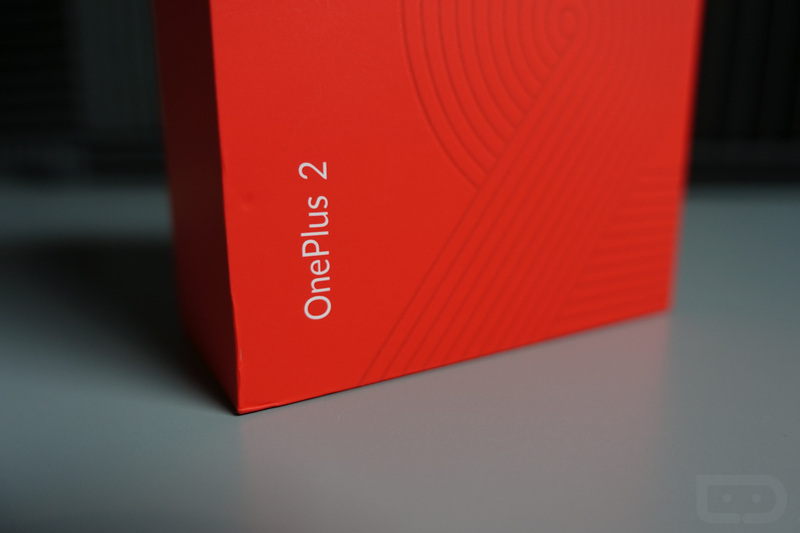 We aren’t going to get into why we finally have a OnePlus 2 in house a month late, but hey, we have a OnePlus 2 in house. Good times. 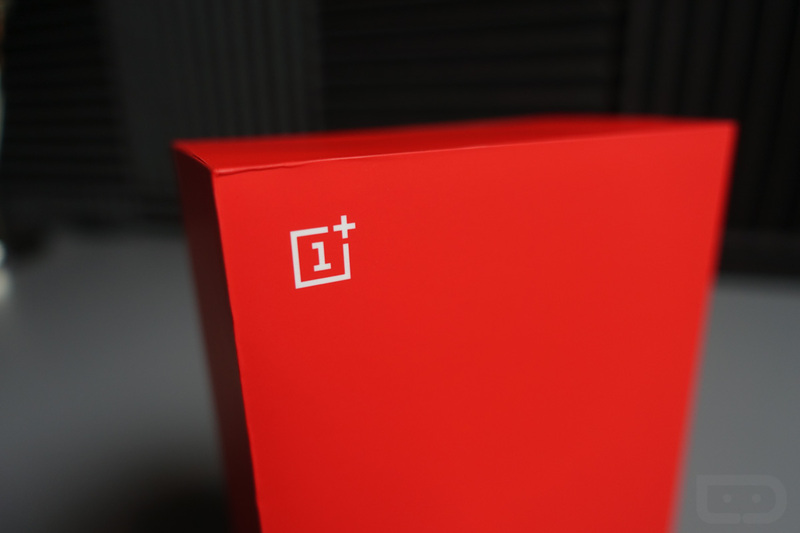 So yeah, we thought that a quick unboxing would get this review process kickstarted and to also show you that we haven’t completely written off this phone and do plan to review it. After all, it is still important in the grand scheme of Android things for the time being. 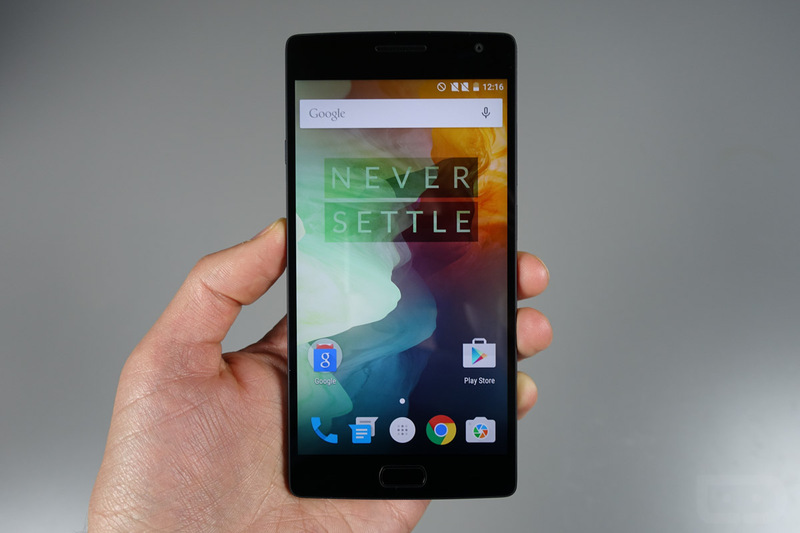 As a recap, this phone was announced back in July on a day where we spent a solid couple of hours getting to know it. It starts at $329, but most will probably fork out $389 if they decide to buy it because 64GB of storage is indeed much better than 16GB of storage. It has a 5.5-inch 1080p display, fingerprint sensor, Snapdragon 810 processor, 4GB RAM (16GB model has 3GB), 13MP camera on the back, 5MP camera on the front, USB Type-C port, and a 3300mAh battery. It does not have NFC or fast charging or wireless charging or an SD card slot. You will also need an invite in order to buy one. 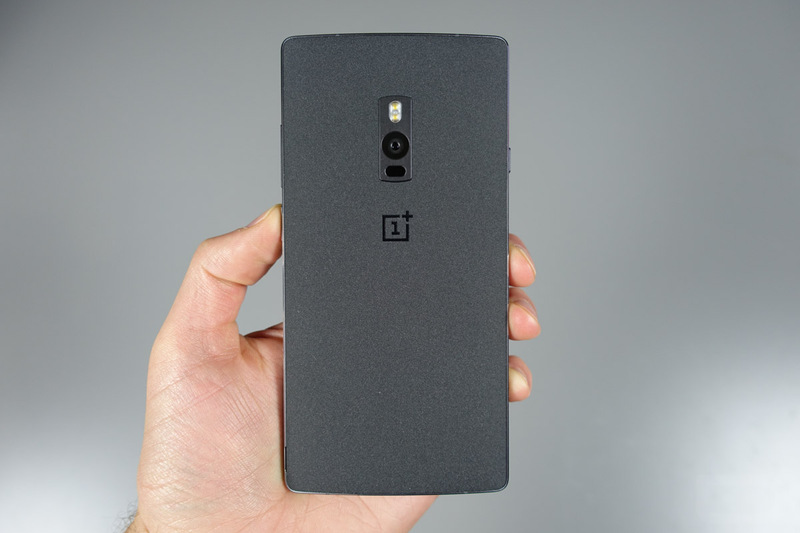 I think it’s safe to say that many of you want no part of OnePlus’ 5 million person wait list for invites. The phone and the company who makes it have been surrounded by controversy for 2 years now, so this should make for an interesting review.